Adding up to the overall viewing experience, Devant’s 50iTV630 surround sound quality produces rich and full audio clarity. Get more with its “2D to 3D conversion” feature, and experience 3D viewing even with 2D movies. With the 3D feature turned on, the viewing experience allows a dynamic and sharp perception making it all seem to come alive. It is certainly a fun way to do a movie marathon. Other than playing games on your laptop, pc or tablet, you can also play games with their Devant’s 55iTV730 LEDTech TV. With its 120Hz Vivid Motion, enjoy consistent display of fast-moving scenes without any blur or delay--a visual treat for any gamer. Apart from that, connecting game consoles are made easy with Devant’s multiple choice of terminals. Just select the right terminal, be it an HDMI, USB, VGA and connect instantly. Devant TV is simply the answer to every gamer’s dream of a fast ‘plug and play’ device. If you have WIFI at home, good news because with thier Devant 55WIZ830 Smart 3D Internet TV, you can definitely surf the internet and be updated on your social networking sites. This smart television makes it possible to browse the web, watch clips from YouTube, view images with Picasa, and even engage in social networks like Facebook and Twitter. All these and more by simply pressing the “Smart” button. What seemed to be just an ordinary TV experience can actually turn out to be a long list of possibilities courtesy of Devant Smart TV’s advance features. Whether the choice is to do a movie marathon, play video games, or simply browse the internet, Devant LEDTech TVs could simply be the household name for everyone’s home viewing entertainment. 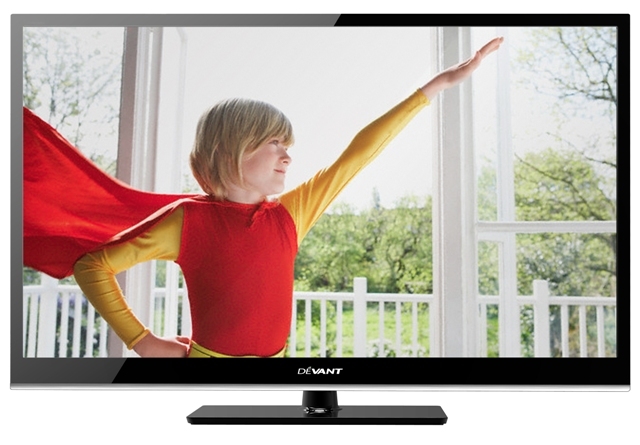 For more information and review about Devant LEDTech TVs, visit Davent website or their Facebook pgae.